Frankie is mom of 2 & editor of www.CelebrityBabyScoop.com, one of the most popular celebrity-baby blogs, with fashion, names, trends, up-to-the-minute celebrity baby gossip & pics. 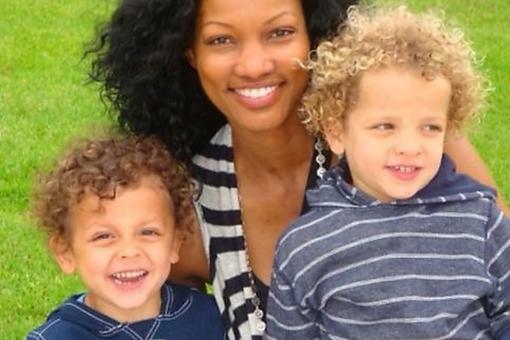 Get the latest on Hollywood moms, dads & babies. 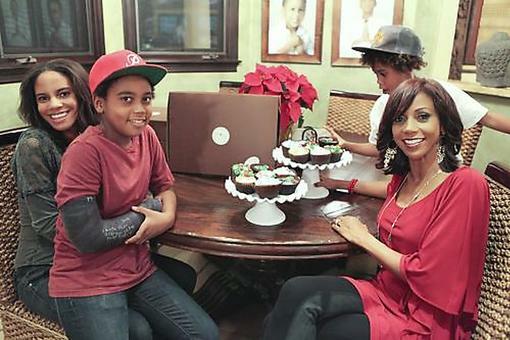 Holly Robinson Peete Prepares for Christmas & Kwanzaa! Pop Star New Mom Una Healy Gushes About Her Baby Daughter!